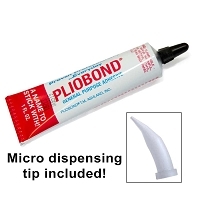 You will earn 3 WayPoints for each product that you purchase. 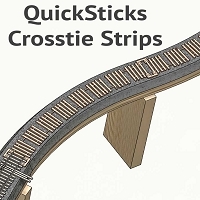 These On2, non-drilled crosstie QuickSticks strips for straight trackwork provide the craftsman with a fast and efficient method for finishing straight lengths of soldered Fixed track built with a Fast Tracks assembly fixture. 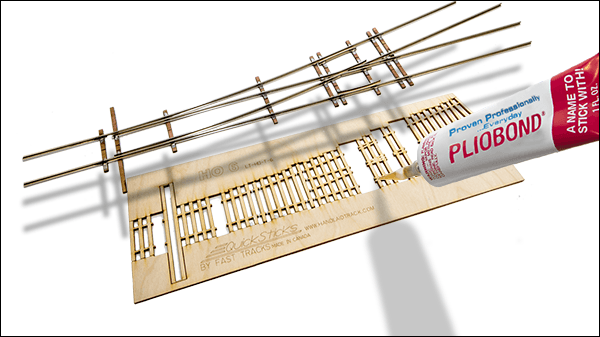 Part of the Fast Tracks Infinite™ Track System each laser cut strip is a lattice of wood ties that are glued directly to the roadbed and are designed to accommodate the soldered PC Board ties. Strips can be linked together using a TieClip connector to form strips of any length. Strips can also be connected to any other Fast Tracks QuickSticks product (used to construct Turnouts, Wyes, etc.) and can be shortened if necessary. 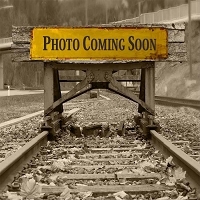 The skeleton trackwork (the rail and PC Board Ties) built in a Fast Tracks assembly fixture is simply set on top of the QuickSticks Strips and spiked or glued into place. Empty areas are strategically located along the strip to accommodate the PC Board Ties that are used for building trackwork in assembly fixture. 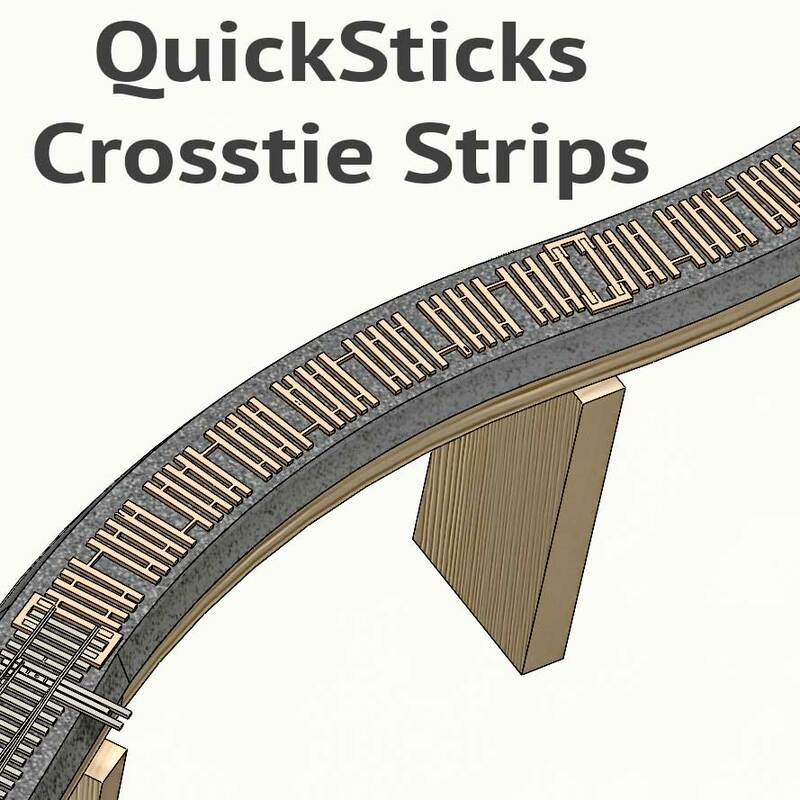 When used with Fast Tracks fixture built trackwork, QuickSticks Fixed Crosstie Strips offers incredible convenience and accuracy. QuickSticks Fixed Crosstie Strips are cut from Baltic Birch plywood custom sawn specifically for Fast Tracks. 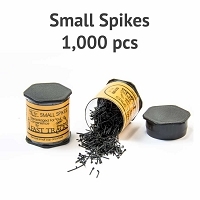 The ties are 0.15" (3.8mm) 7 scale inches wide, 1.25" (31.8mm) 5 scale feet long and 0.1" (2.5mm), 5 scale inches thick, and will match commercially available wood ties and flextrack.